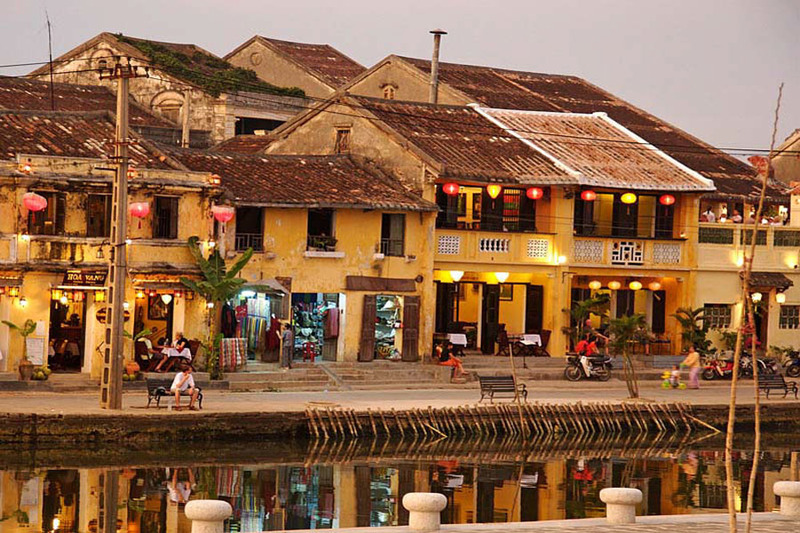 To start the day, we will come and pick you up at the hotel in Hoi An and we start paradise cave tour from Hoi An. Accordingly, we will follow coastal road between Hoi An and Da Nang and we make a stop at My Khe beach for you to take picture. 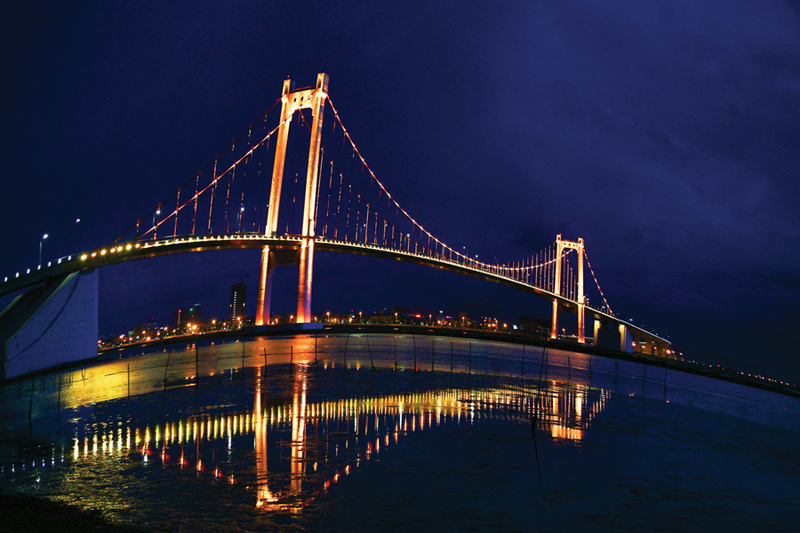 Then we go through Drogon bridge – a symbol of Da Nang city. Following is a nice drive through Da Nang city and we then take Hai Van pass for our journey. The pass is really amazing with fantastic view from the top and it is misty in rainy season so that it got another name “Cloudy Pass”. 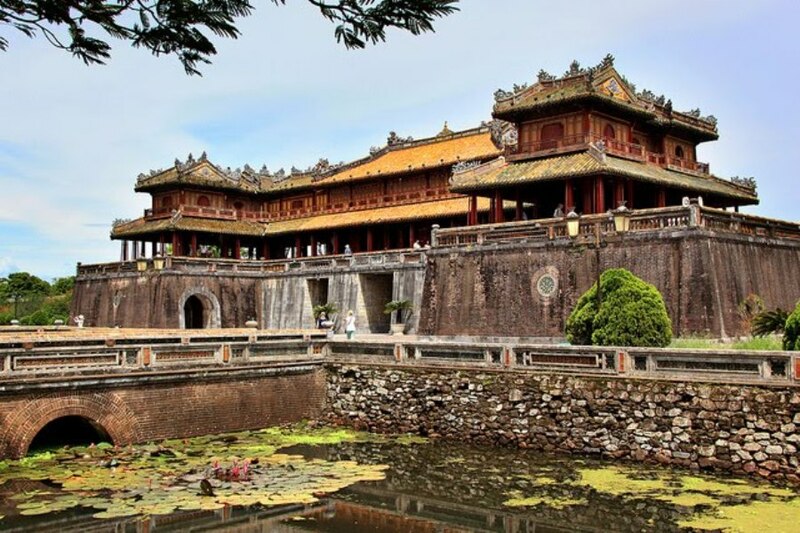 On the top of the pass are some American bunkers and brick towers built by Nguyen Dynasty in 1840′. The tour moves on with another stop at Lang Co beach – it is one of the most beautiful bays in the world. And from here you can have a panoramic view of Lang Co town. Next, we will be driving through lovely villages, towns, lagoons of Hue city then we will stop for a visit to DMZ (Demilitarized Zone). So, DMZ with Ben Hai river was the former division between North and South Vietnam according to Geneva Treaty signed in 1954. 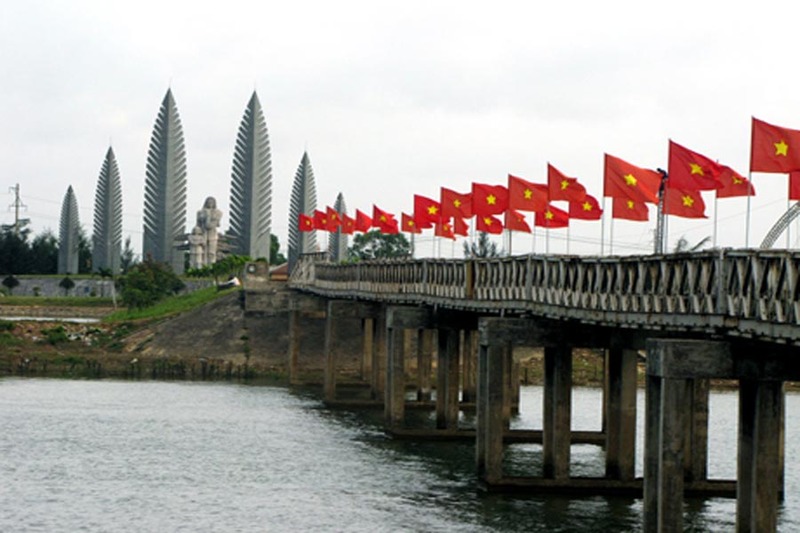 As we know, the river that separated millions of Vietnamese on two sides for nearly 20 years but is the symbol for intense desire of Vietnamese to unify the country. 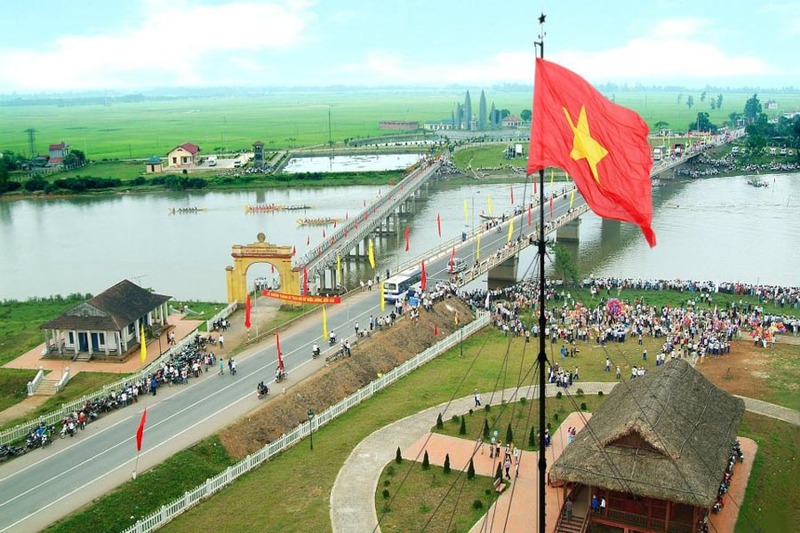 On arrival, we will wander around the site and visit old Hien Luong bridge, Flag pole, Museum, War Memorial for you to understand more about the Vietnam war. To continue our trip, we are then heading to a local restaurant for lunch. 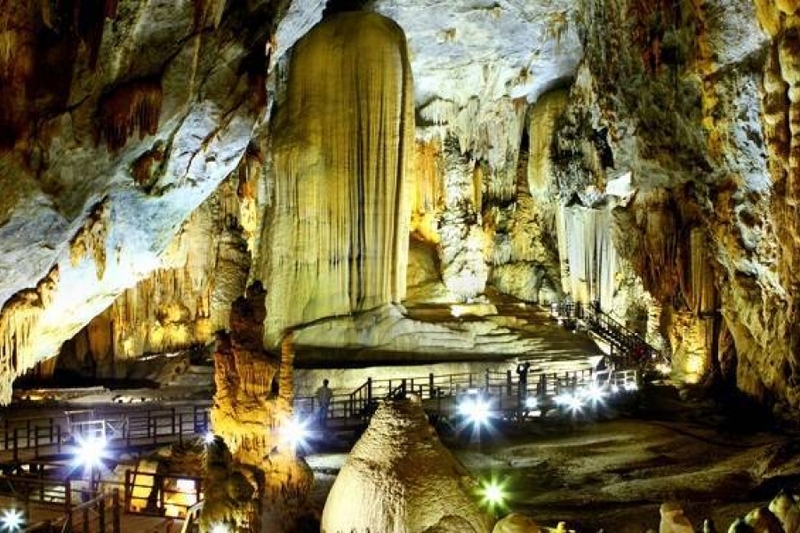 After lunch, we keep driving to Phong Nha National Park – the nature has blessed a wonderful tourist destination for Quang Binh province linked with many historical achievements of the people. Especially, Paradise cave – known as royal palace underground – is one of the most glorious and spectacular wonders in the world. On arrival in Paradise cave, we then get transfer by golf cart and when we reach the cave foot, we will walk up around 524 steps. From the top, we will walk down stairs more than 150m more and such amazing scene of the nature comes out with different figures and shapes. Thus, huge blocks of stalactites and stalagmites amazingly appear mysterious according to your imagination, creating a beautiful picture. After exploring the cave, we will walk back out and the car will come and take you to the hotel in Phong Nha Park or Dong Hoi as per your request. Finally, we will finish paradise cave tour from hoi an here. 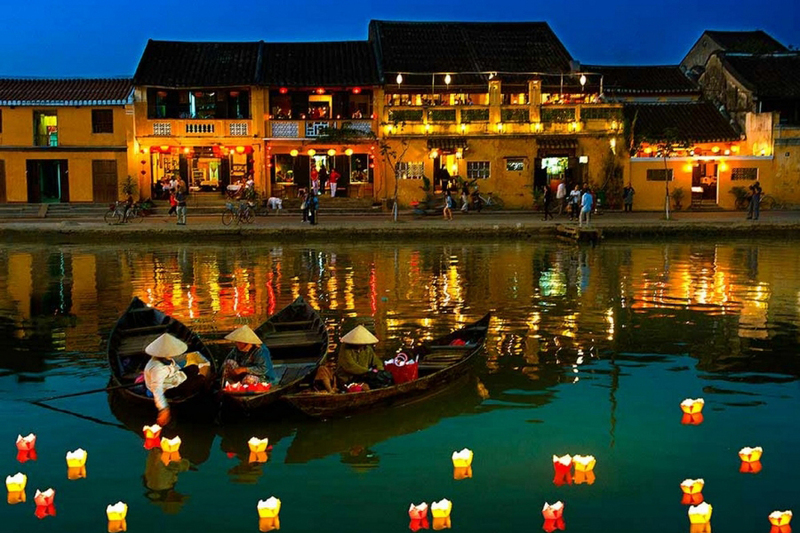 What do we offer paradise cave tour from hoi an? When you are participating in this tour, we will offer “2 in 1 tour” to you. 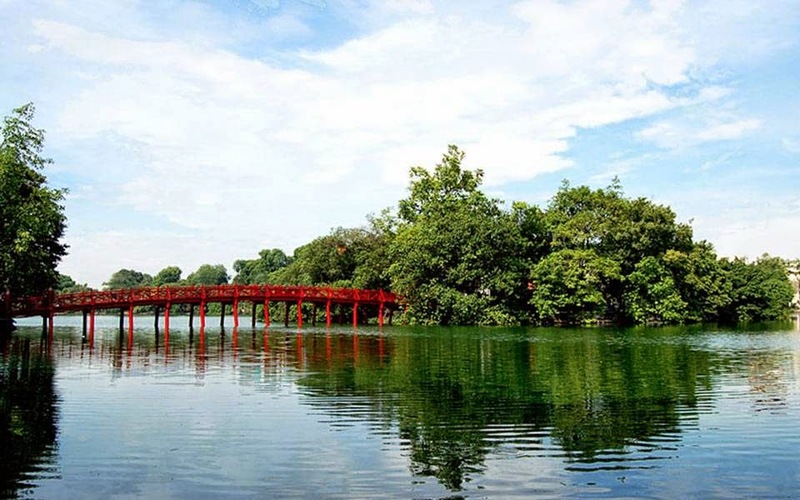 Thus, it is the combined tour between going back history to visit DMZ (Demilitarized Zone) – former division between North and South Vietnam and discover the longest dry cave in Asia in Paradise cave. Finally, this tour reminds you of the war in Vietnam and helps you explore majestic nature in Phong Nha – World Natural Heritage of Vietnam. 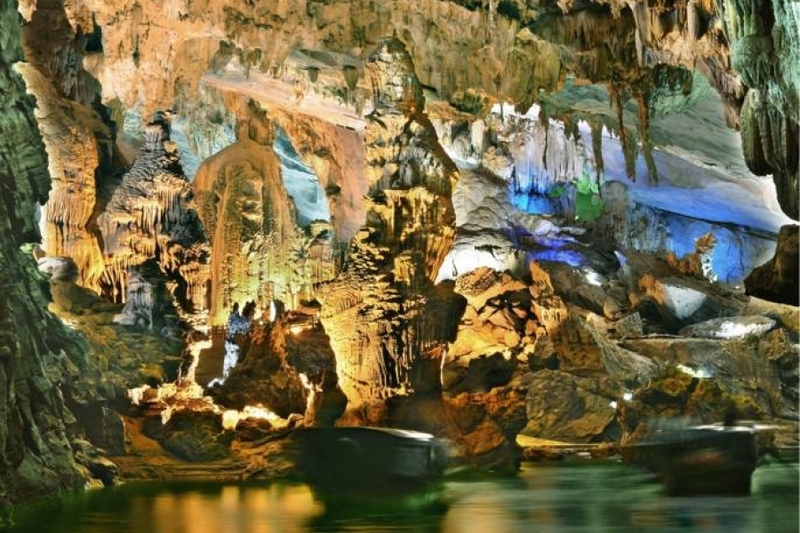 How to book paradise cave tour from hoi an?